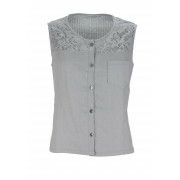 Maloka present their Amy top in a neutral grey shade. 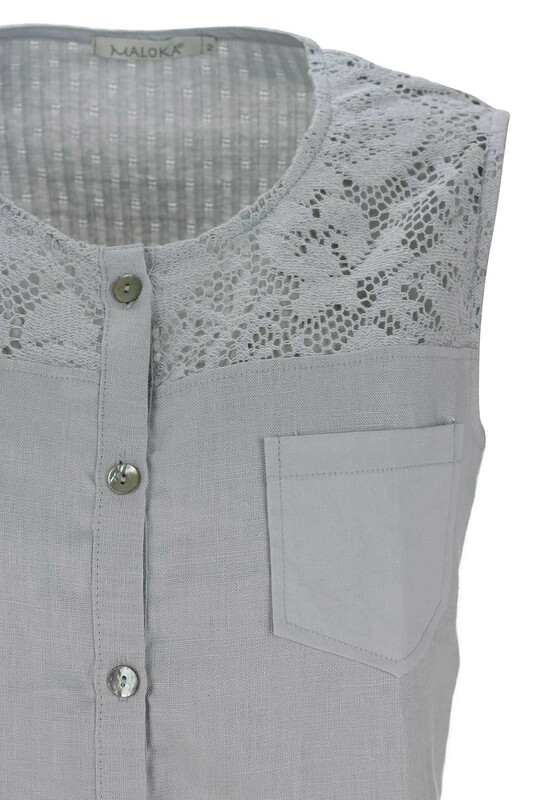 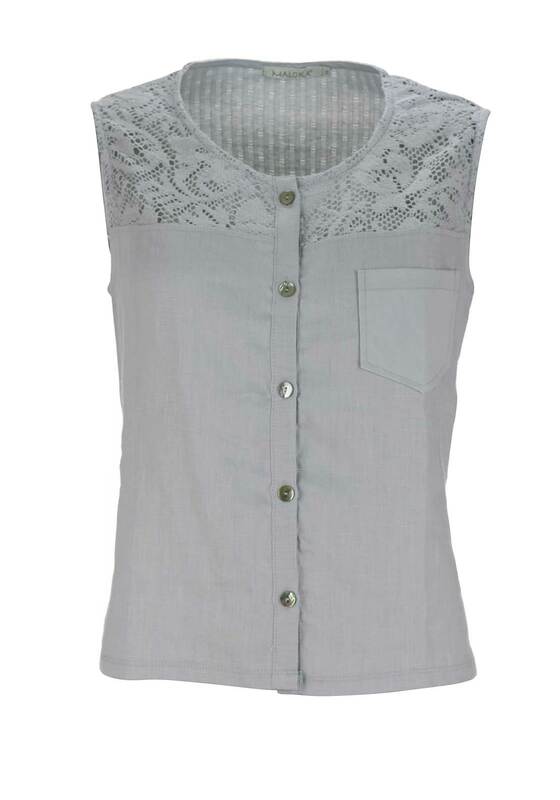 A great choice for wearing with cropped jeans or linen trousers to create a warm weather casual outfit. Designed with a figure skimming straight shape and featuring a full button placket and chest pockets. 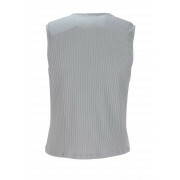 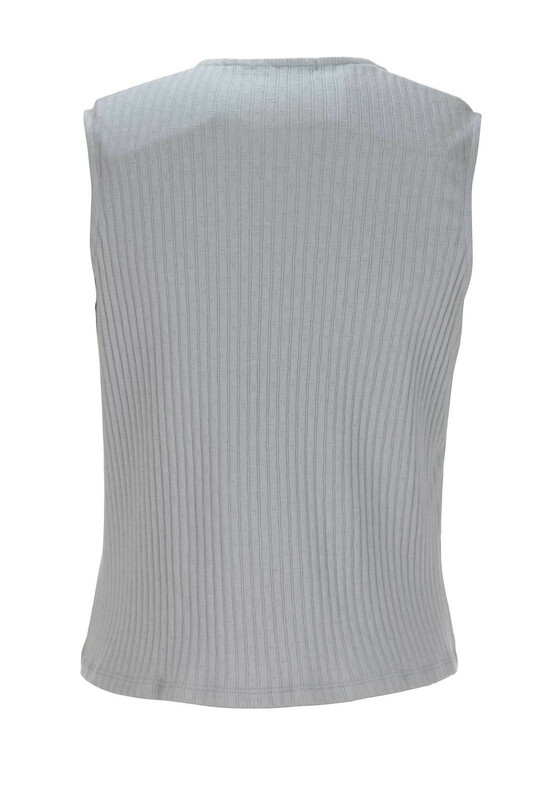 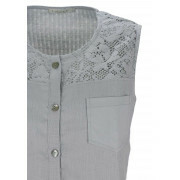 Made from light linen on the front with crochet trim at the shoulders and a soft ribbed jersey back panel.